Looks like you're from the United States. Right now, you are on our site for France. 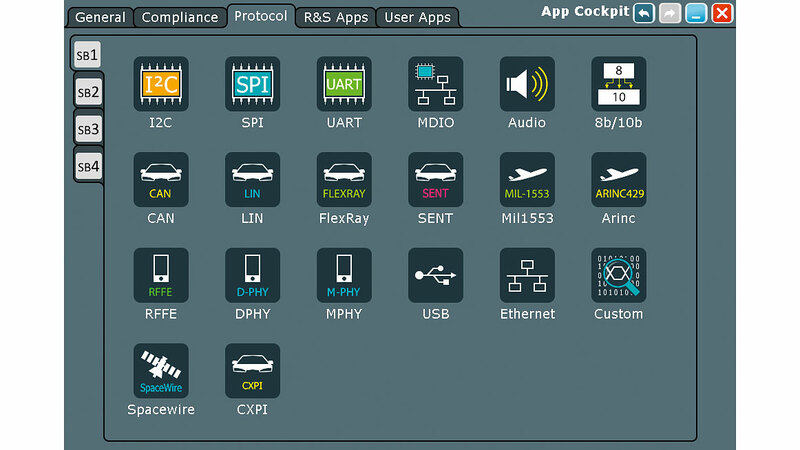 Decode more than 37 serial protocols with the R&S®RTO trigger and decode software bundle. T&D bundle includes: I²C/SPI, UART/RS232, CAN/LIN, FlexRay, I²S, MIL, ARINC, Ethernet, 100BASE-T1,CAN-FD, SENT, MIPI-RFFE, MIPI-D-PHY, MIPI-M-PHY, custom, 8b10b, MDIO, USB2.0. USB3.1gen1, USB-PD, USB-SSIC, SpaceWire, PCIe2.0. CXPI. 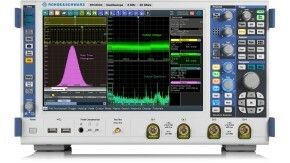 The trigger and decode bundle option for R&S®RTO oscilloscopes enables decoding of more than 37 protocols. You can set up decoding in seconds. For detailed analysis, results can be viewed as color-coded telegrams and/or in a table. Errors are identified efficently and reliably using the hardware-accelerated trigger. There is a trigger on start of frame, frame type, data and various error conditions. Starting from the app cockpit, it only takes a few steps to configure any given protocol. Once the bus to decode has been chosen, the connected channels selected and the correct levels set, decoding begins automatically. The protocol-specific trigger lets you reliably isolate protocol events and errors. 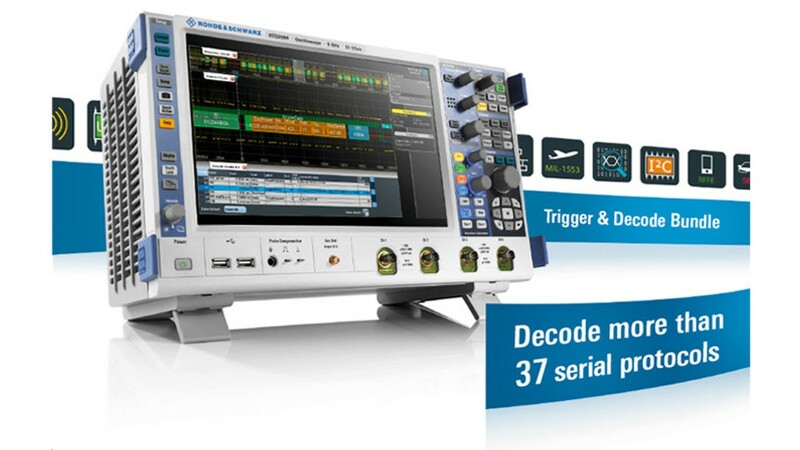 Thanks to high acquisition rates, Rohde & Schwarz oscilloscopes are ideal for finding errors quickly, allowing decoding of protocol-specific trigger results. The hardware-based triggering is available on specific protocol content, e.g. addresses, data and protocol errors. Comprehensive search functions simplify the analysis of long signal sequences. 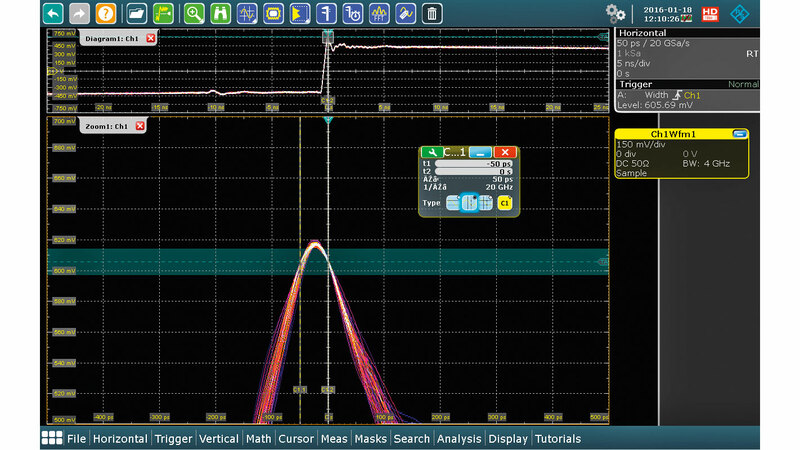 You can search for waveforms based on different criteria, such as signal faults or protocol content. All detected events are shown in a table with timestamps. The individual events can be examined in a zoom window with simple navigation between events. Vous avez des questions ou désirez des renseignements supplémentaires ? Veuillez simplement remplir ce formulaire et nous vous rappelons aussi tôt que possible. Une erreur est survenue. Veuillez essayer à nouveau ultérieurement. Prix au détail conseillé par les fabricants. Le prix ne doit pas inclure la TVA. Les prix et offres s’adressent uniquement aux professionnels et non aux particuliers. Depuis plus de 80 ans, Rohde & Schwarz est synonyme de qualité, de précision et d'innovation dans tous les domaines des communications sans fil.